The Line Becomes a River is timely and electrifying. 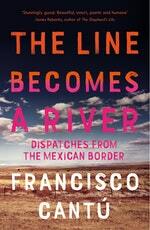 It brings to life this landscape of sprawling borderlands and the countless people who risk their lives to cross it. Yet it takes us beyond one person’s experience to reveal truths about life on either side of an arbitrary line, wherever it is. My mother and I drove east across the flatlands, along the vast floor of an ancient sea. We had come to West Texas to spend Thanksgiving in the national park where my mother worked as a ranger during the years when I formed my first childhood memories—images of wooded canyons and stone mountains rising up from the earth, the sound of wind whipping across low desert hills, the warmth of the sun beating down upon endless scrublands. 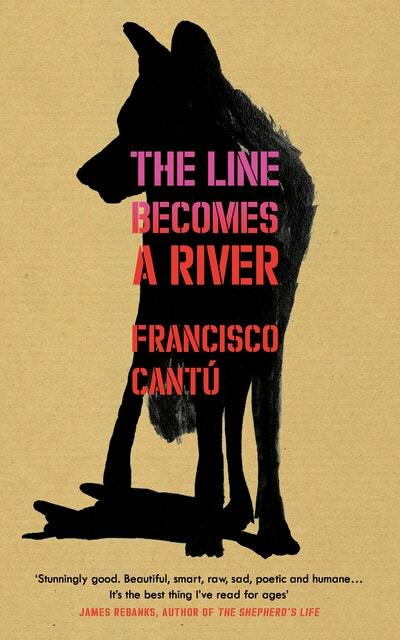 Love The Line Becomes A River? Subscribe to Read More to find out about similar books.